For a lot of people, running is boring, which is a major impedance to getting the exercise that many of us sorely need. 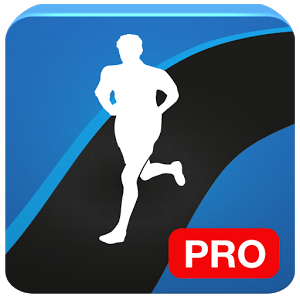 There have already been some interesting mixes of fiction/gameplay and workouts with apps like Zombies, Run, but Runtastic is getting into the same area for people who might not enjoy being chased by undead monsters living in their headphones. 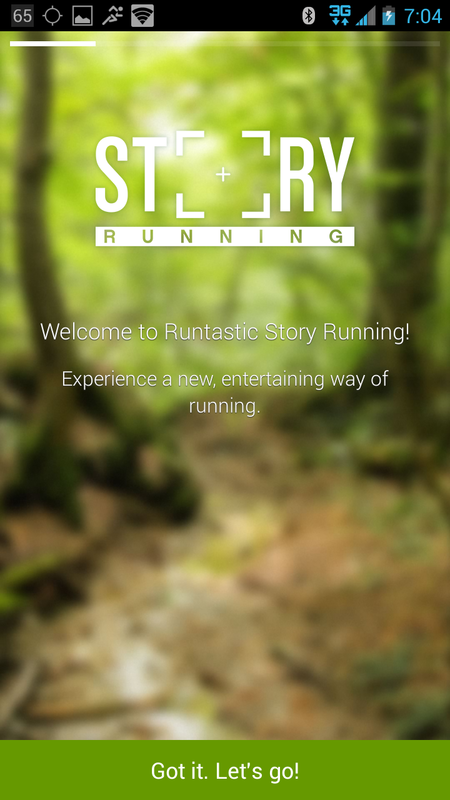 The new feature is called Story Running. Generic promotional video ahoy! It works like a mix between an audiobook, a guided tour, and workout. 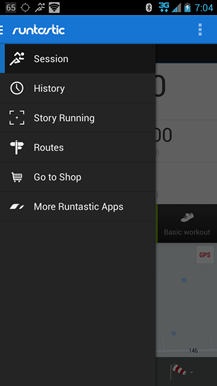 You start your Story Running session by choosing between one of four tracks: an exploration of Rio De Janeiro, a tribal adventure, a daring escape from Alcatraz, or... a generic guided workout from Gerhard Gulewicz. 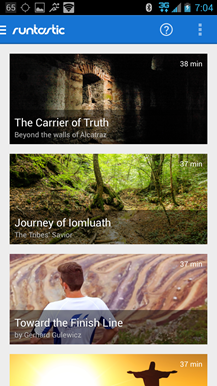 Each Story is a little less than forty minutes long, including narration, music, and sound effects. Based on a quick trial, I don't think the story actually changes as you run (as with Zombies, Run), the user is just meant to infer the urgency of the situation and speed up or slow down organically. 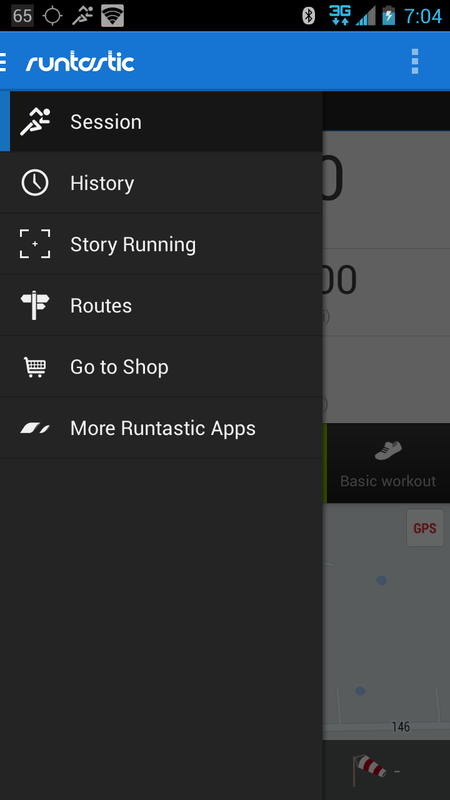 Naturally Runtastic will chart your progress and sync it with the app's servers. Story Running isn't quite as dynamic as Runtastic is making it out to be - I get the impression that while it will work quite well for some, others will probably want to stick to their pace-setting music or a full audiobook. Currently the Story Running episodes are 50% off ($1 a piece - not bad for the length) for the feature launch, with a further 25% discount for buying all four.